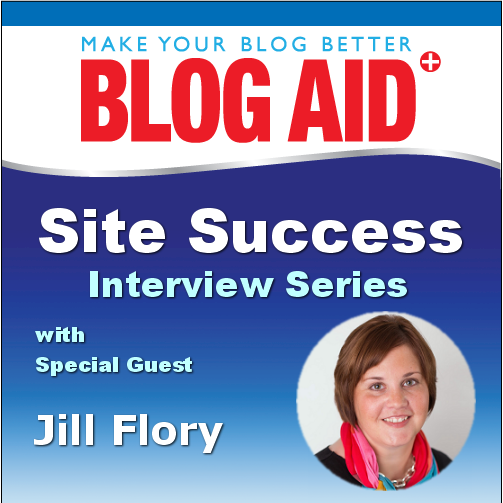 Craft blogger and entrepreneur, Jill Flory of Sew a Fine Seam joins the podcast to share her site audit experience and what it takes to run a successful site in her niche. Jill has a diversified income stream, including her own products as well as ad revenue. She shares the positive results she’s seen on her site by increasing security, performance, and SEO. Below you’ll find a handy timestamp of our discussion, full of takeaways that will help you run a successful site too. 00:25 Jill shares about her site, what she does, and how she diversifies her income. Great interview and as always, useful tips, MaAnna. I’m a life time sewer, Jill, so I’m looking forward to visiting your site. Your site looks beautiful, Jill. Nice collaborative work both of you. I’m now following you via bloglovin.